Lady Margaret's Seat on Stackpole Warren. 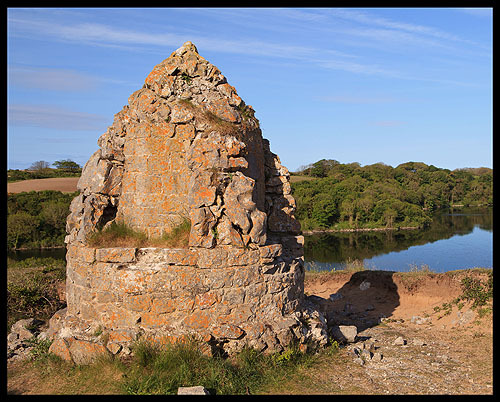 Stone seats built into a domed structure with views over the Coast and Bosherston Lily Ponds. Some repair to this structure has taken place since this photo was taken.